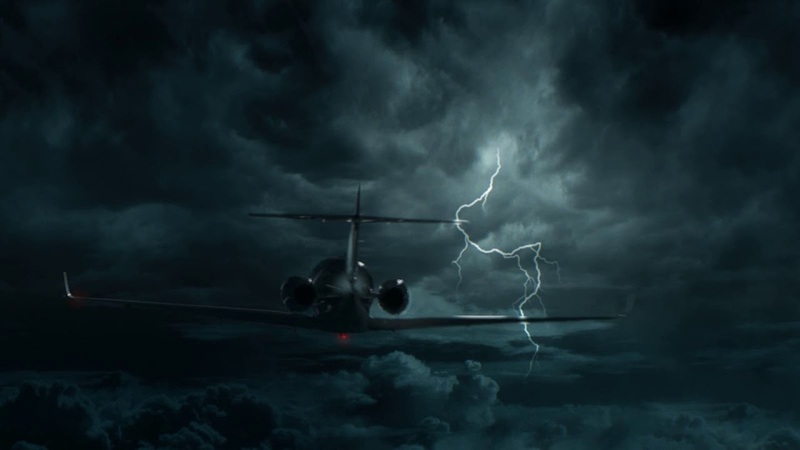 The debut feature of writer/producer/director Tavakoli, Skybound is a low-budget disaster movie that often belies its constrained production values, scattershot dramatics, and unlikely characters. It’s also a disaster movie that plays as a mystery for much of its running time, as Tavakoli makes a stab at increasing the tension of the situation and whether or not Matt and everyone else will survive the journey. But though it’s often stodgy in its execution, with some really tortured dialogue to complement the wayward character motivations, Tavakoli also manages to keep it all chugging along with a rude energy that flags on occasion but which also ensures a surprising level of enjoyment. Make no mistake, Skybound is exactly the kind of movie for which leaving your brain at the door is a prerequisite, but somehow – and against all the odds – it’s never tiresome or overstays its welcome. What it is, is a movie that revels in its implausibility and never apologises for it. It also piles on a number of WtF? moments that should hurt it irreparably, but which just add to the enjoyment of it all. Tavakoli may not be the best movie maker in the world, but here he does more than enough to hold the viewer’s attention. The mystery elements are played to the fore, with Suurballe’s villainous stowaway employed as a narrative red herring, but the character’s presence does add a further layer to the riddle of what’s happening on the ground, and as more and more information is gathered, Tavakoli does a good job of delaying the big bad reveal. When he does, it proves to be less far-fetched than expected, and more credible than some of the other hypotheses that his characters come up with, especially those who’ve seen 2012 (2009). It all culminates in a last ditch effort for survival that relies on a level of narrative absurdity that is so absurd that you can only go with it or give up. But again, in a weirdly effective way, Tavakoli knows what he’s doing, and though it all depends on one character’s unexpected mathematical smarts and the most ridiculous act of self-sacrifice seen in many a recent disaster movie, it’s still carried off with a flair and a level of self-aware chutzpah that you have to applaud its creator’s audacity. And with low-budget disaster movies, how often can you say that? 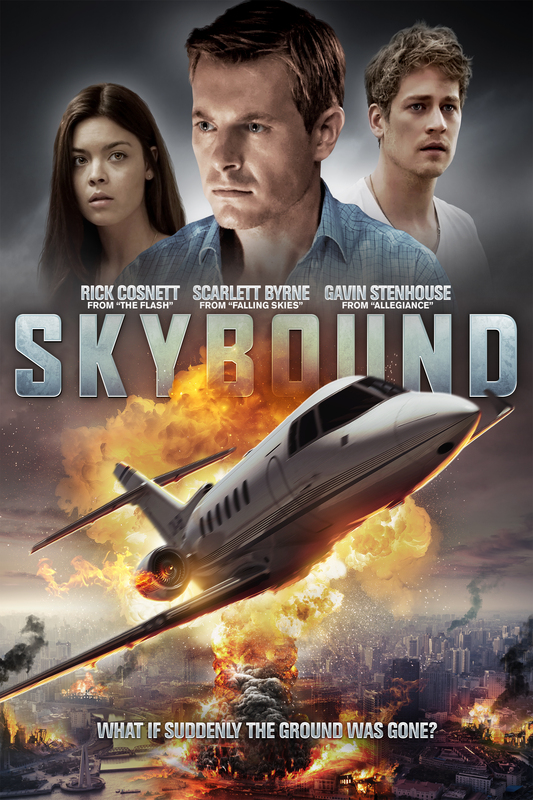 Rating: 5/10 – bad movies can sometimes be really bad and still be enjoyable, and despite its many drawbacks, Skybound is one of them; a flawed production to be sure, but if given the right amount of leeway, it’s a movie that brings its own unexpected rewards, and one that has no right to be as entertaining as it is.